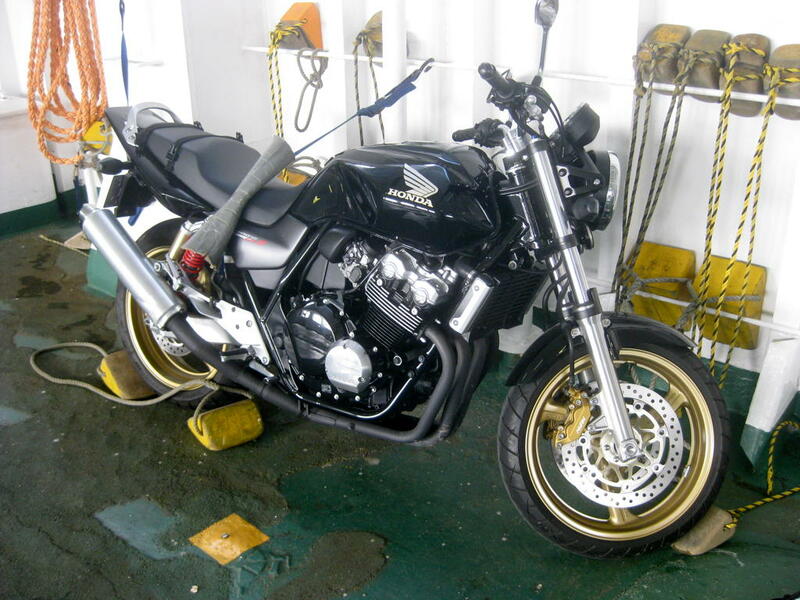 For the first time, I rode my motorbike onto a ferry. It was actually a lot of fun for such a small event. Kicking off at a rather early 7am start, I went down route 134 to the Tokyo Wan Ferry at the bottom of the peninsula below Yokosuka and took the 45 minute ferry over to southern Chiba. 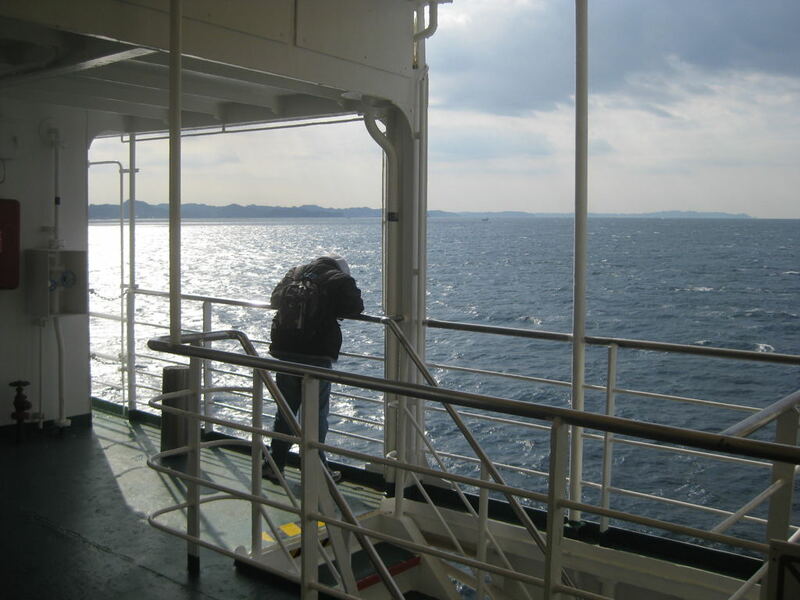 You just get your ticket for 1,600yen for a 400cc bike, and then ride on, they’ll tether your bike to the hull, and you can sit and have a cup of tea upstairs, and then just ride off on the other side – just in time for a bit of breakfast from Gusto. From there it was a nice ride along the coast – which is quite different to Kanagawa’s on the other side of the bay – and then finally up onto the on-ramp for the Tokyo Aqualine, which is an over-water bridge on the Chiba side for about a kilometre, then into a tunnel under Tokyo bay to the mainland which pops out between Tokyo and Yokohama, so from there it was a quick run back via Sachiura NAPS. The only downside to the Aqualine? A price tag of 2,400yen.